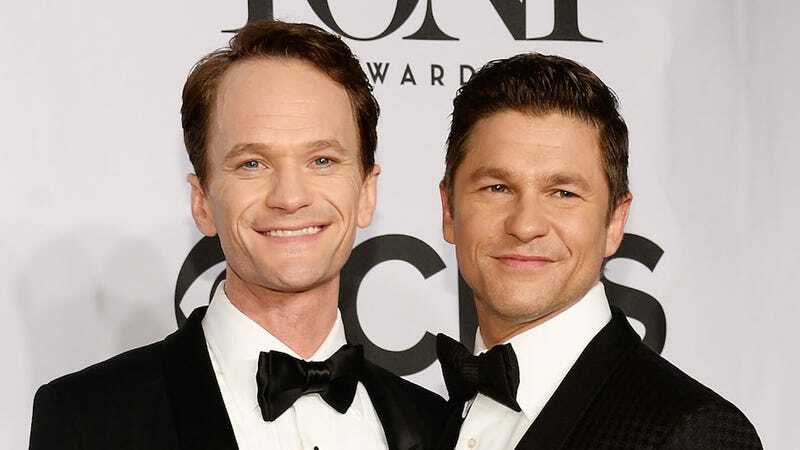 This morning, Neil Patrick Harris dropped a tizzy—he and fiancé/perfect life partner David Burtka got stealth-married in in Italy over the weekend. Love it. They've been together for 10 years and are fathers to 4-year-old twins Gideon and Harper. Congrats! Man, an NPH wedding and the alternate ending to HIMYM all in one weekend? Damn.